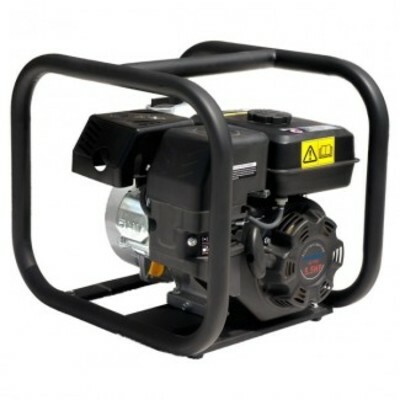 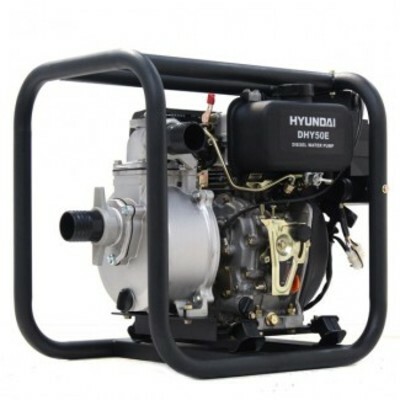 The range of water pumps from Hyundai and Pramac now features petrol, diesel and electric submersible machines. 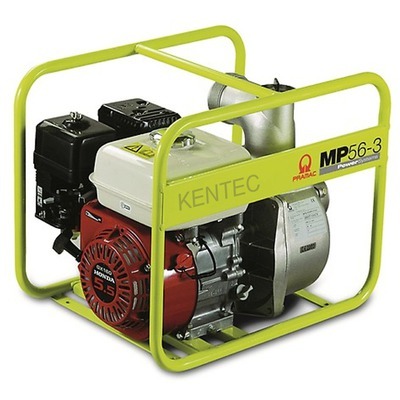 All pumping applications are covered in this varied range, from fresh water pumps to trash water pumps and robust chemical water pumps. 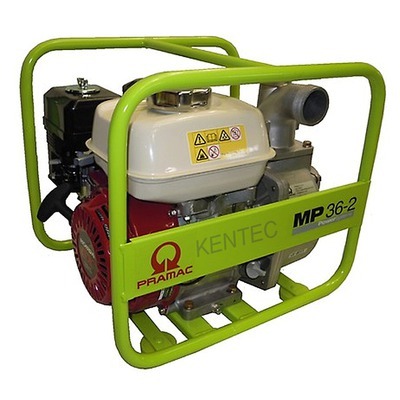 Whether your pumping requirements are domestic, commercial or agricultural, there's a Hyundai or Pramac water pump for you. 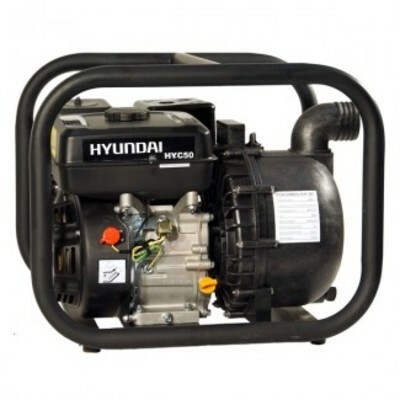 Buy online today with 'FREE DELIVERY' from an Authorised Dealer.